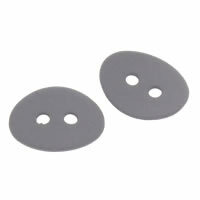 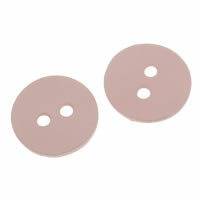 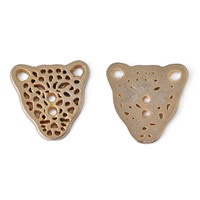 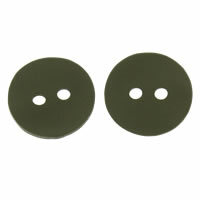 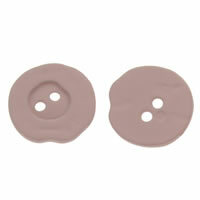 - Now we supply zinc alloy button in different designs and shapes to meet the increasing demand of the market. 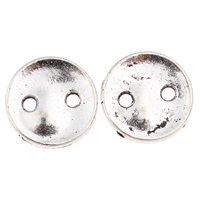 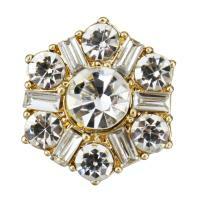 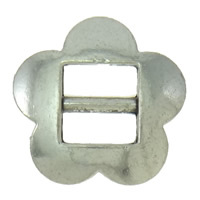 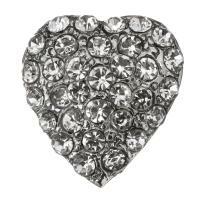 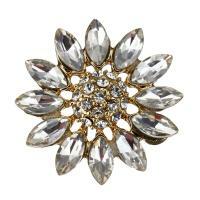 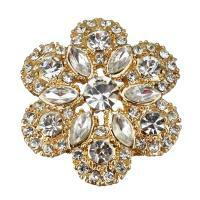 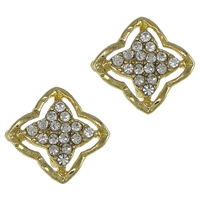 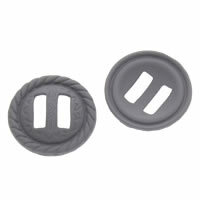 Shining and sparkling zinc alloy button is the fashionable costume accessories. 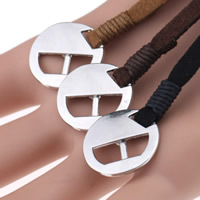 Welcome to Gets.com to choose the product you like!